Former President Olusegun Obasanjo yesterday said that speaking about the just-concluded presidential election would amount to subjudice as the matter is already before the court. 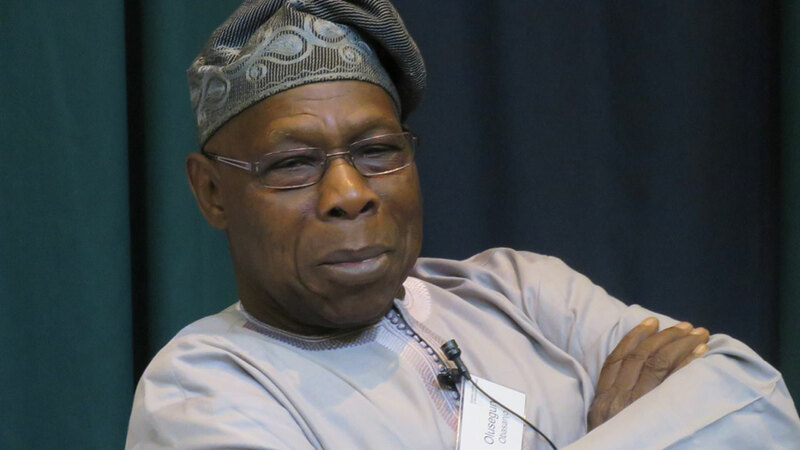 Obasanjo, who spoke in Abuja at the public presentation of a book titled: “Election in Nigeria: The Long Road to Democracy,” written by Abdullahi Shehu, noted that any election short of integrity is a farce. He said that since the matter of the election is in court, he would restrain himself from dabbling in the details. The former President, who described the book as a comparative analysis of APC’s ‘Next Level’ and the PDP’s ‘Let’s Get Nigeria Working Again,’ said: “In the introduction of the book in which election is described as the bedrock of a democratic government, modern democracies and old elections, not all elections are truly democratic. The measure of a democratic election is that it is transparent, fair, credible and acceptable.